So not long after Hubba Hubba left I made a list. Not just any list. 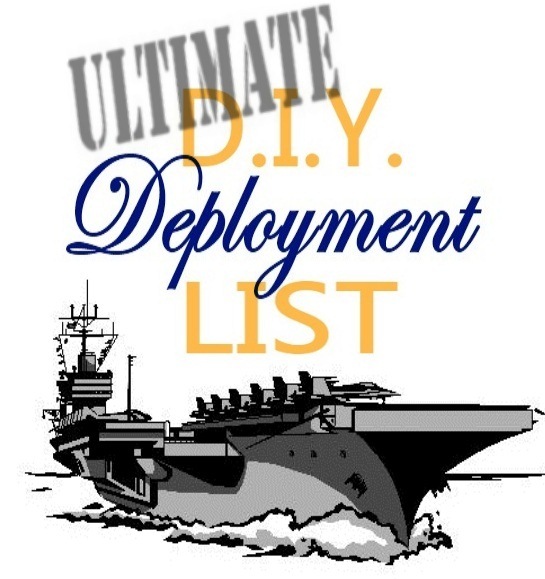 It's the ULTIMATE DIY Deployment List. This is by no means my ultimate wish list of things for the house. Just stuff that I think I can feasibly get done by myself before his return. I have like 8 months to accomplish this. Seems like forever, but it's a good way to keep myself busy and make the time pass. I'm a crazy procrastinator.... Can I get it all done??? Follow along and find out! Art by the front door. Disguise computer monitors and components. Kitchen island & chairs (maybe). Finish painting all the trim, doors, and hardware. Build shelving for linen closet. Paint / get new furniture. Something to serve as a second vanity. Create a spray painting area for myself. Pretty ground cover for hill. 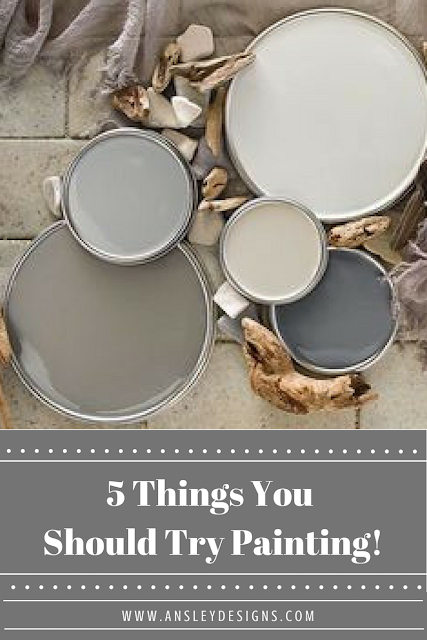 As I complete a project I'll mark it off on the list and (if applicable) put the link to my blog post about it. You'll also be able to find them in my full list of projects on my Project Gallery page. P.S. 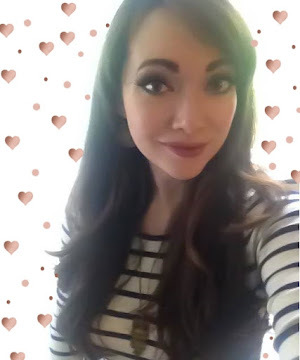 I wish there was a way to make column lists on Blogger instead of just this giant single file page scrolling of foreverness! That's a really long list, so I say no. It is, but a lot of it is smaller things!!! Not positive I'll get it ALL done...but gotta have a goal!